Welcome to Central Florida Dance Center! We are a professional dance studio located in the heart of Central Florida that has offered first-class training in dance for nearly a decade. We are passionate about cultivating creativity, building self-confidence, and developing a love for dance. We pride ourselves in creating a family atmosphere that gives dancers the opportunity to grow, work together, compete at the highest levels, and pursue their dreams. Nicole is the Creative Director and Owner of the Central Florida Dance Center and has made dance, creativity and inspiration her calling. Central Florida Dance Center was born out of a passion for dance. Her rich background in dance and her ability to inspire her students to express their creativity has helped CFDC to be named BY THE FDC as one of the Top 50 Florida Dance Studios in the southwest region. Her instruction encourages dancers to connect with the music, explore creativity and awaken imagination. Nicole’s vision is to help each of her students discover their potential, encourage, inspire and motivate dancers to reach their highest potential. Her love for her students leads her to devote the majority of her time to their growth as dancers, artists and making overall great kids in the process. The first moment that Nicole performed on stage as a young dancer and the feelings of thrill and exhilaration that shot through her veins. As she stood on stage facing a cheering audience, she knew that dance would become her first love. As the years passed, her love for dance would only grow deeper and stronger as she performed nationally with an award-winning dance company. Nicole has taken her team to perform at national & regional events including Starpower, Show Stoppers, Nexstar, Hall of Fame, Nuvo, Jump, 24/7, The Dance Awards, Applause Talent and many other nationally ranked competitions. At these events, CFDC won awards such as the Platinum, First Place, High Score Award, High Gold, Special Performance Awards in both team and soloist categories, multiple Scholarships and the all-time favorite “Victory Cup” award! However, Nicole believes that “while trophies may collect dust, memories last forever” so that in each dance season Nicole’s mission is to create memories for the kids through fun events, parties, challenges, team building and making dance fun. Her dancers are encouraged to cultivate their creativity and create beautiful memories that will last for a lifetime. Nicole’s motto is that what you do daily will lead you closer to your goals. This philosophy of hard work and practice reflects through each of her classes. Each class features innovative dance training techniques that channel her student’s creativity and helps them reach new heights of ability and fitness. She is a hands-on instructor through effective correction and motivational words. She focuses on helping her students perfect their techniques and develop good habits (such as safe stretching practices and proper alignment) from a young age. As a result, CFDC dancers continue to see great success in their journeys whether it is through winning multiple scholarships, winning titles at conventions and competitions or attending some of the most well-known professional dance schools and colleges. To continue to broaden her knowledge in dance, Nicole continues to hone her craft by completing dance teacher certification programs and attending big events like The Dance Teach Summit, The Dance Awards, Dancerpalooza and many others throughout each dance season. When off the stage, Nicole has also broadened her talents to other interests and integrates them into her class structure. She integrates Pilates, Gyrotonics, Cardio Barre, Bosu ball, Progressive ballet techniques, resistance band training, acrobatic arts, personal training and nutrition into her classes daily. 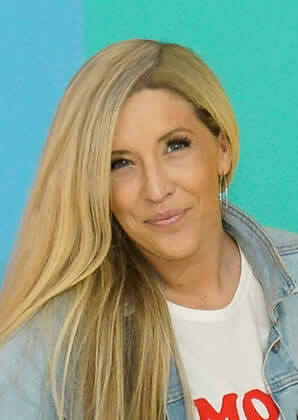 As a choreographer, Nicole has received great recognition by being nominated for numerous choreography awards at the Industry Dance Awards competitions and the Star Dance Alliance Competitions. Nicole makes it a big effort and focus to have a family atmosphere in her studio. She is looking forward to the future with an open heart determination to make each child's experience a success at CFDC. 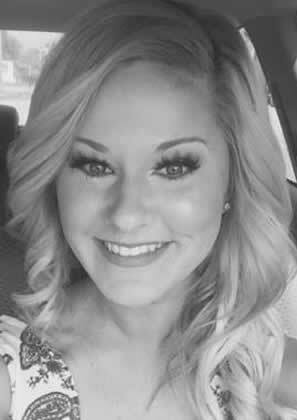 Lindsey is an active dancer and instructor from Ocoee, Florida. Before she began dancing, she was a competitive gymnast for 6 years. In 1994, at the age of 9, she won the Florida State Championship. Once she began dancing, it didn’t take her long to realize that dance was her passion. She has continued training in all areas of dance for the past thirteen years. She was a company member of the Shooting Stars/Joan Crawford Dance Studio under the instruction of Melissa Stokes and Joan Crawford. Lindsey has traveled and competed at many regional and national dance competitions and has taken numerous master classes and workshops under world-renowned choreographers like Mia Michaels, Wade Robson, Brian Friedman, Shane Sparks, Keith Clifton, Laurie Ann Gibson, and many more. Lindsey’s goal is to instill discipline, technique and passion in each of their students and to bring out the best in all of them. She specializes in jazz and lyrical/contemporary, beginner to advance levels. Aretuza Caldas Garner was born and raised in Rio de Janeiro Brazil. She started Classical Ballet at age four and continued under the instruction of several Russian Ballet Masters, including Mrs. Eugenia Feodorova & Ms. Tatiana Leskova. At 16, she became a professional dancer with Sindicato de Danca do Rio de Janeiro Brazil. She danced roles is Don Quixote Ballet, Esmeralda, La Bayadere, Paquita and as well modern and neo-classical work . She was also a part of the Ballet Contemporaneo do Rio de Janeiro and other local companies. With her Classical Ballet training she continued dancing nationally and internationally. She was then awarded a scholarship to a College in Germany. Ms. Garner owned and directed Aretuza’s School of Dance in the Turks & Caicos Islands for 10 years. While there, she choreographed and performed at Miss Universe Turks & Caicos, choreographed Ballets to present at Government events, and founded the scholarship program "Adopt a Dancer" for children of low income families. In addition, she participated in TV Commercials & Soap Operas, including - “Quatro por Quatro” from Globo TV. Upon moving to Orlando, she’s had the opportunity to teach Master classes at local Ballet schools, community outreaches, workshops, intensives, as well as choreographing for several Central Florida art schools and dance studios. Ms. Garner is the founder of Aretuza’s Ballerina Project, a local performance company for young dancers and adults. She coaches them in Ballet, Pointe, Variations, Contemporary, and Modern pieces to present at local events, shows, art galleries, competitions and more. She focuses on coaching and offers private coaching. Most importantly, Aretuza teaches children love for the art of dance. Most recently, she accepted the role as Board of Director with the Brazil America Council, working with the Culture & Heritage Arts within the community. Eva discovered from an early age that her body loves to express itself through the form of dance, visual arts, and crafts. Every mirror has a choreography that her heart express, a design that her hands draw. She began her studies in ballet at age 8 at the Ballet Arts School, led by Lidija Franklin, where she had valuable opportunities and learned invaluable lessons from her teachers. She traveled to Switzerland to continue her studies in dance, where her director believed in her and encouraged her to face challenges at a young age. After returning to her home country, she graduated and become part of the second National Ballet of Caracas under the direction of Vladimir Issaev. Years later, she became part of the company under the artistic direction of the renowned Vicente Nebrada. In this company, she was able to develop her dancing, art and her passion for dance, as well as travel and share the joy of dance. During these years, Eva nurtured her heart by learning more of the world of Art and Design. She fell in love with another world that allows her to express herself through creative tools. When Orlando Ballet opened its doors, she migrated to the United States and began to translate her feelings through art again. After a year, she faced a new challenge--a gallery--where she had the chance to share the best of both worlds through art. 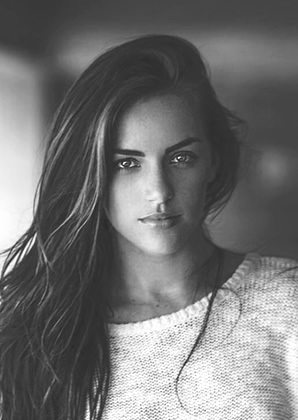 Caitlin is originally from Palm Harbor, Florida. She moved to Los Angeles after being accepted to the EDGE Performing Arts Center Professional Program as a scholarship student. She trained there extensively for a year while getting to work with world renowned teachers and choreographers such as Bill Prudich, JT Horenstein, Mandy Moore, Jennifer Hamilton, Terri Best, Scott Hislop, Justin Giles, Nick Lanzisera, Helene Phillips and many others. 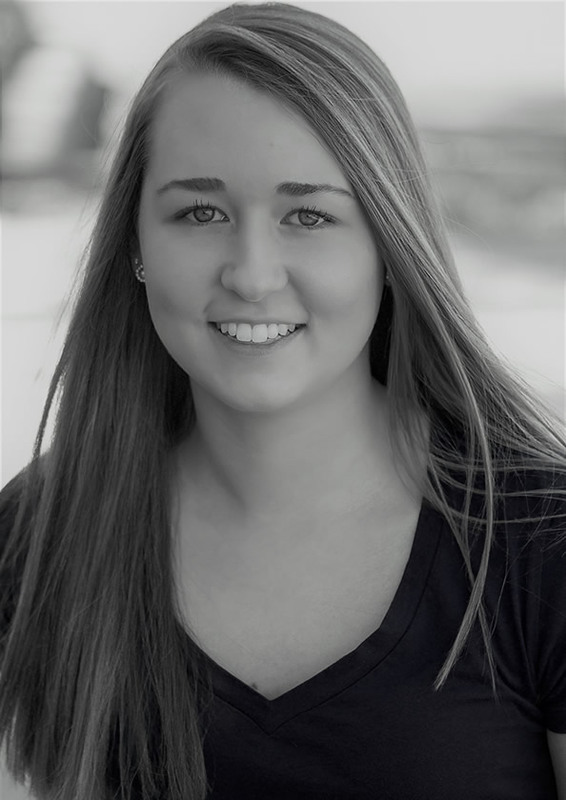 Upon graduating the program, Caitlin was fortunate enough to sign with MSA, a talent agency in Hollywood. She has performed live with Chino y Nacho and the Darling Stilettos as well as for Mac Cosmetics industrials. Caitlin has danced in the feature film Ted2 and for tv series/promos such as Bones, Super Fun Night with Rebel Wilson, Paris by Night, Radius Fitness for NBCSN and Diane Gilman Jeans for HSN. Her commercial credits include Skechers, Reebok, Axe Body Spray, Benefit Cosmetics, Just Dance & Just Dance 2014, BCBG and Coca Cola. 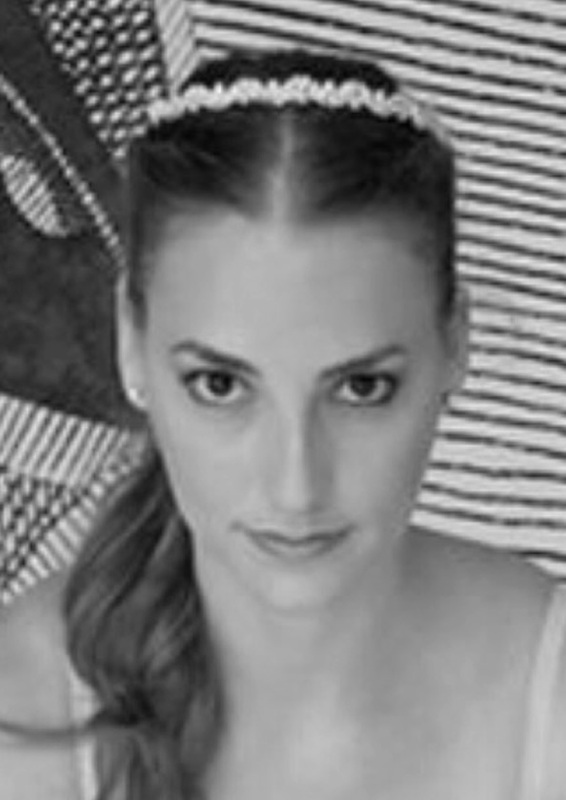 Caitlin teaches numerous styles including jazz, contemporary, lyrical and heels. Her classes combine old school techniques with contemporary styles. She strives to help aspiring professional dancers as well as instill strong core values and work ethic in all of her students. 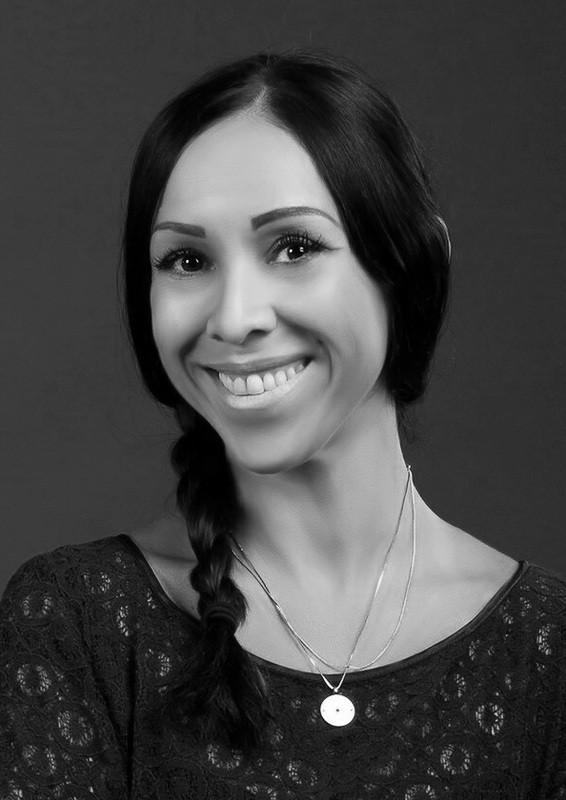 Andrea is an award-winning choreographer, dance teacher and performer with both national and international experience. Her dance training includes Ballet, Jazz, Tap, Hip Hop, Lyrical, Contemporary, and Musical Theater. She is also a trained actress with performance credits including commercials (Microsoft, Sony, Reebok, Nike, Navy, Universal Studios Orlando, Nickelodeon, Walt Disney World), theater (The King and I), television (Steve Harvey, Full House, Family Feud), movies (Passenger 57), and much more. Andrea has been an integral part of the 3D Missions’ creative team since its inception in 2012. 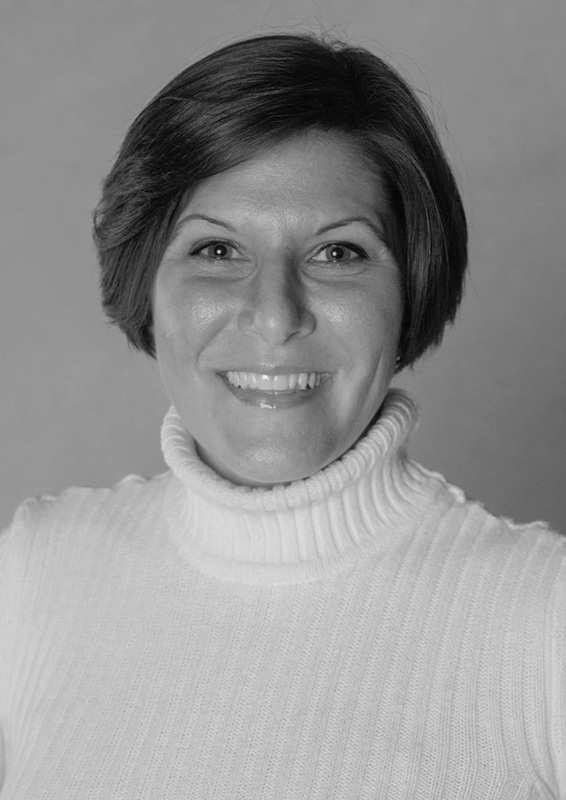 Andrea’s talents as a choreographer, stage director and drama producer have helped birth many of 3D Missions’ original dances and stage productions which have literally impacted hundreds of audiences internationally. From 2013-2015, Andrea owned and operated her own dance studio, Dance United Orlando, where her dancers were recognized around the country through accolades, scholarships, and national championships. Andrea graduated from Valencia Community College with an Associates of Arts degree with a focus in Humanities, studying human experience through philosophy, religion, literature, culture, and societies. She continued her education at the University of Central Florida, where she plans to return and double major in Humanities & World Religions. Today, Andrea is in youth leadership at New Destiny Christian Center in Apopka, Florida and co-directs the youth dance team. Avree has an explosive passion for dance and has been dancing in all areas of dance for over 17 years. She danced competitively for over 10 years and has actively participated in dancing in the Universal Studios Macy’s Holiday Parade from 2015-2017. She began teaching Beginner Ballet and Tap to ages 3-6 and has been working as the Front Desk Receptionist at Central Florida Dance Center since 2013 while being a full-time college student. She is multi-talented, extremely hard-working, goal-oriented, and works with full determination.